ATIMAGAZINE | BLOG: January & Feb Favourites! 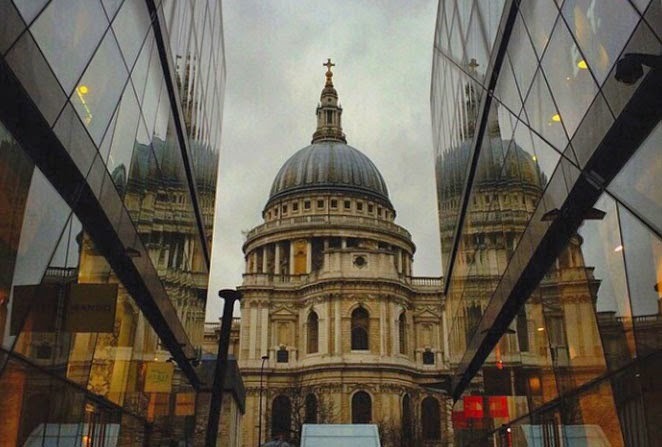 London of course, even in the over cast weather is still one of my favourites, every month but more so this year as I have done some really cool thing's there so far, including visiting The Shard and St Pauls Cathedral, blog coming on Thursday with some cool pictures from them experiences. 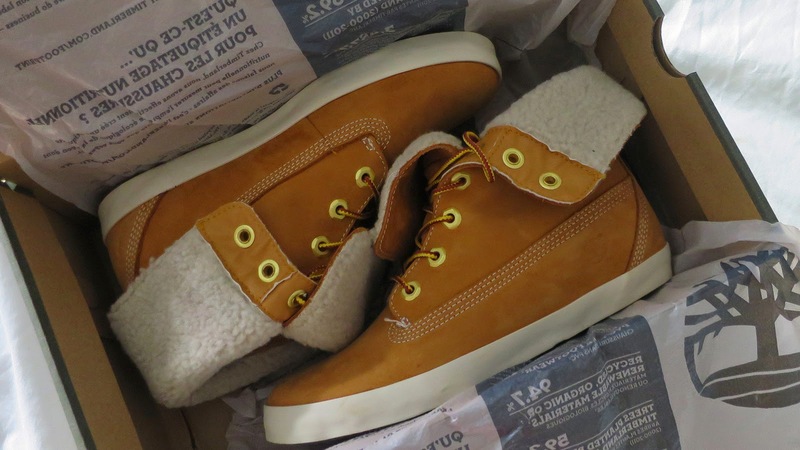 I have been loving are my tan Timberlands with fur, I absolutely love these and actually did a whole review on this which you can read here. The only thing I have found is that because the material they are not ideal for trips up to the city in the rain as the Soak up the water rather well and I have ended up with very wet feet when I have done this a few times ha! Other then that I love the comfort and look of these boots and would recommend purchasing a pair if you don't already have some. 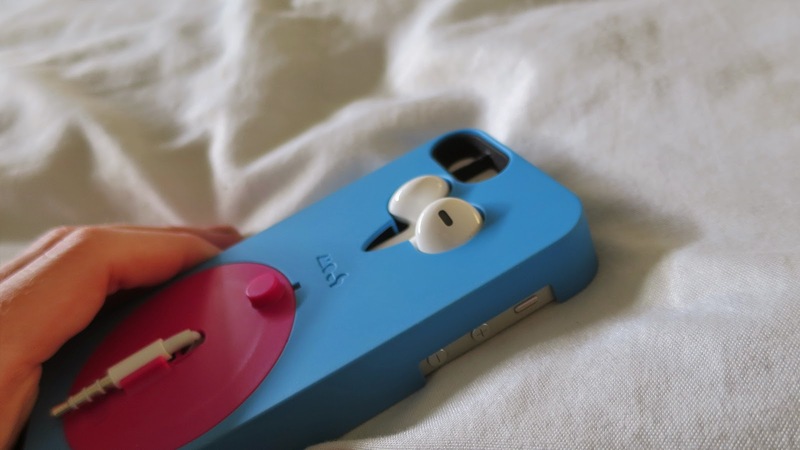 Another product I am still loving since my last monthly favourites is my Mous Case. Mous kindly sent me one of their products and I havent stopped using. I tend to change my iPhone case a lot but when I am out and travelling I use this as it is the most convenient product when you like to listen to music, especially on the Underground and when walking through the city in the rain, you often don't want to be messing around with tangled headphones. You can check out the review I did here it has more information on Mous. 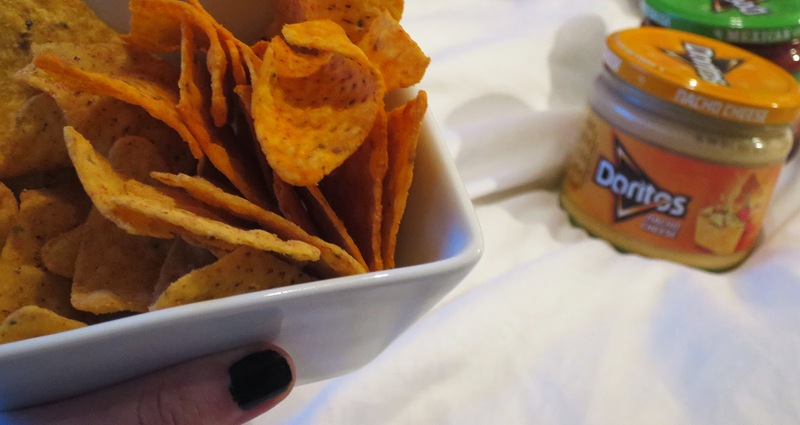 I have also been loving my Dorito Day's with a movie and some Dorito's. I love doing this our favourite movie at the moment is Perfect Man. I did a blog post on taking time out for yourself... Read that blog here!